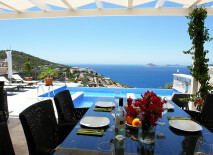 Kalkan is one of the most southern resorts of Turkey. Because of the mountains surrounding the region, the climate there is mild and very warm both in winter and in summer. 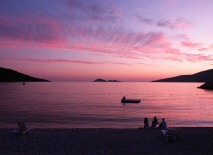 Kalkan has great beaches, many of which have won top international awards. 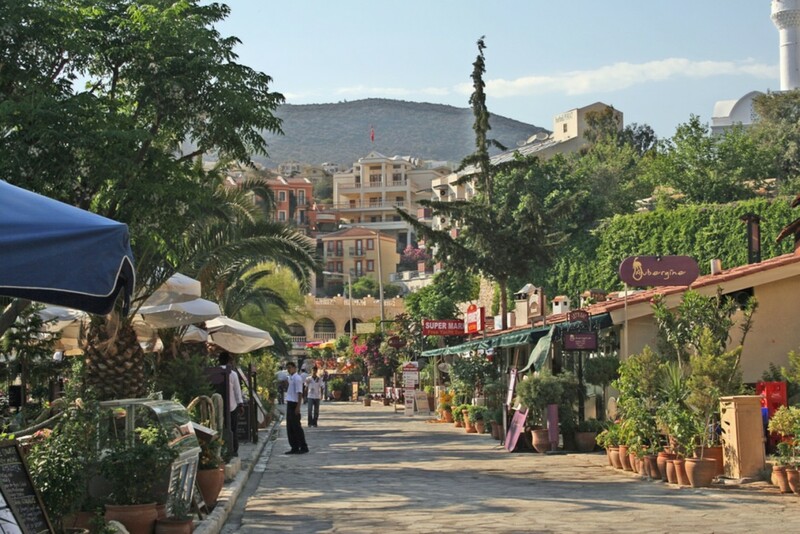 Kalkan itself is very reminiscent of small towns in Italy and Greece. Around it there are many archaeological monuments. 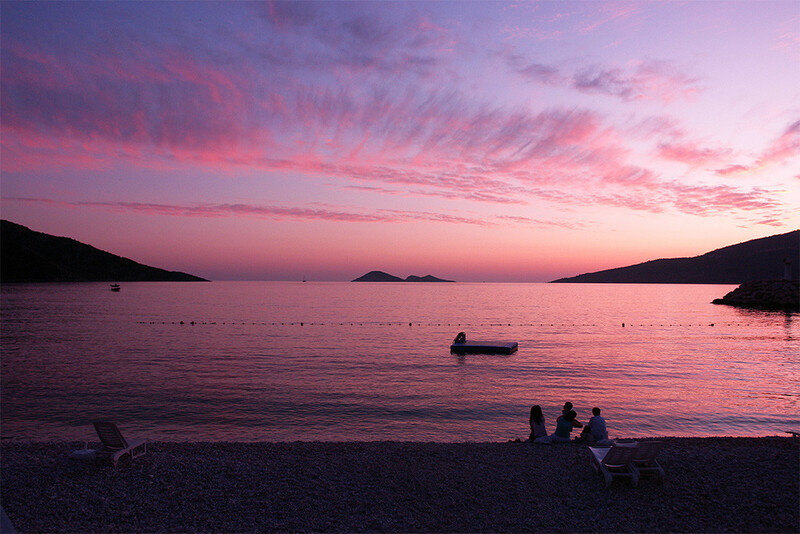 Kalkan is also traditionally popular among fans of extreme water recreation – parasailers, rafters, divers and others. 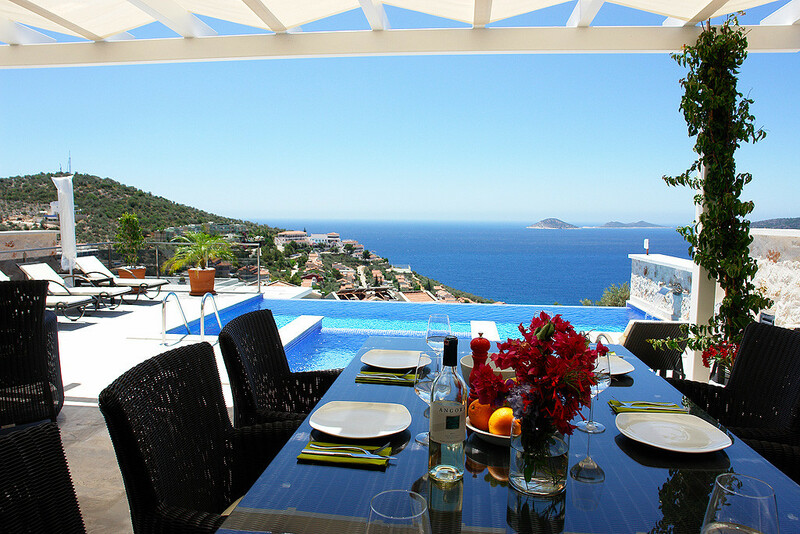 Real estate in Kalkan is represented mainly by low-rise buildings, prices for villas and apartments are a bit higher than the average for the region. Location and climate. 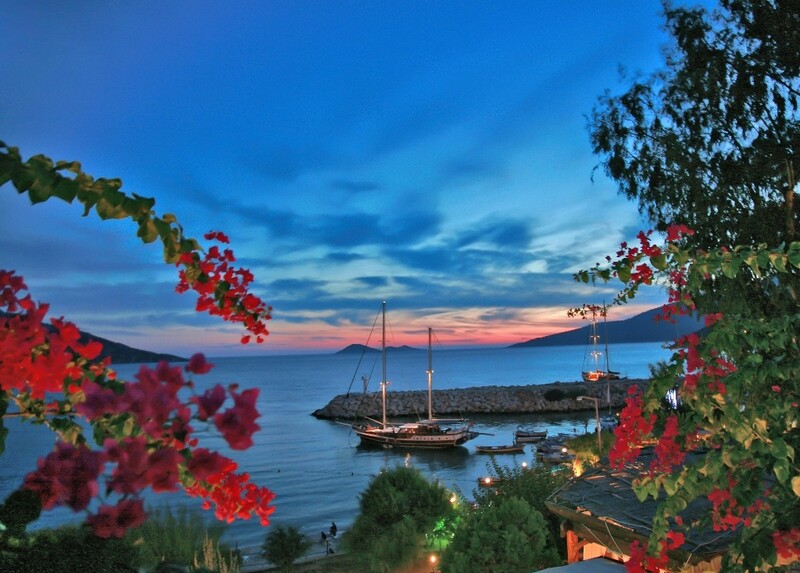 Kalkan is one of the most southern resorts of Turkey. The surrounding mountains allow the air to warm up to +35 ... +37° C in summer and to not drop below +15° C in winter. 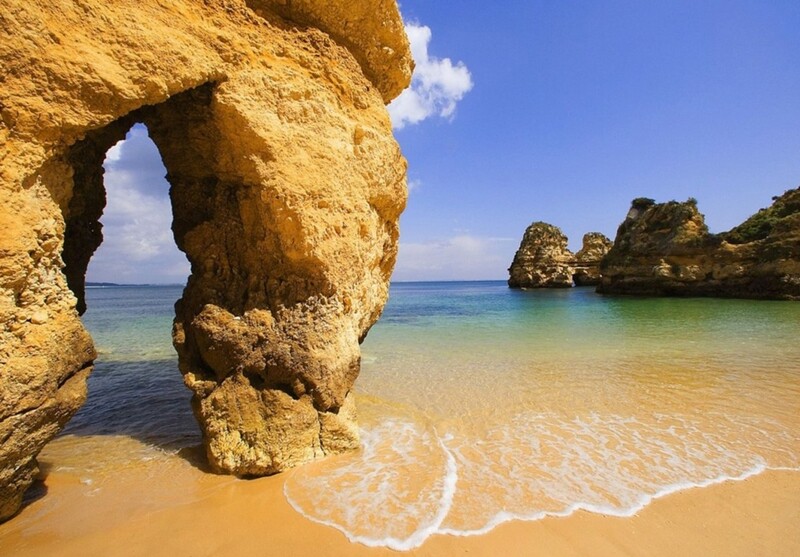 The sea and the beach. In Kalkan area there are several wonderful beaches. To the east from the waterfront there is the town beach, which won the "Blue Flag" award, the water there is crystal clear. Great sandy beach Kaputash is ten-minute’s drive. Also near the town begins the world-famous beach of Patara, which in 2005 was nominated for an award as the best beach of the world. Transport accessibility. 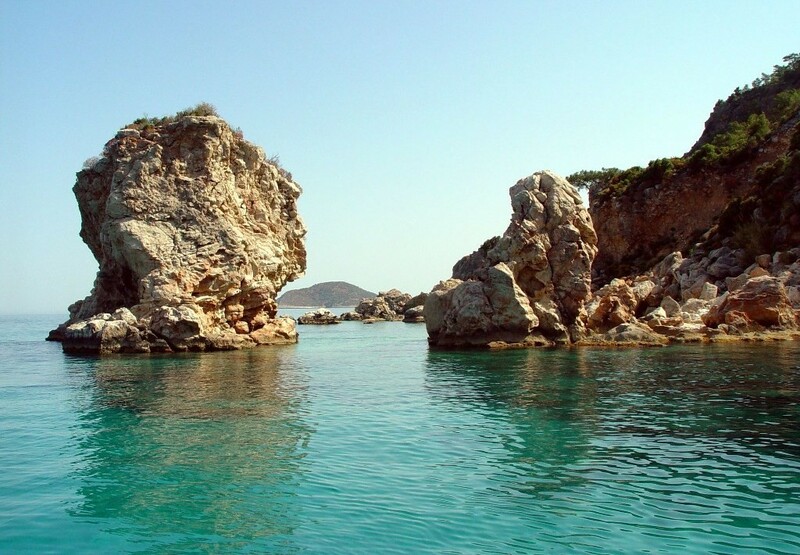 Kalkan is two-hour drive from Dalaman International Airport. 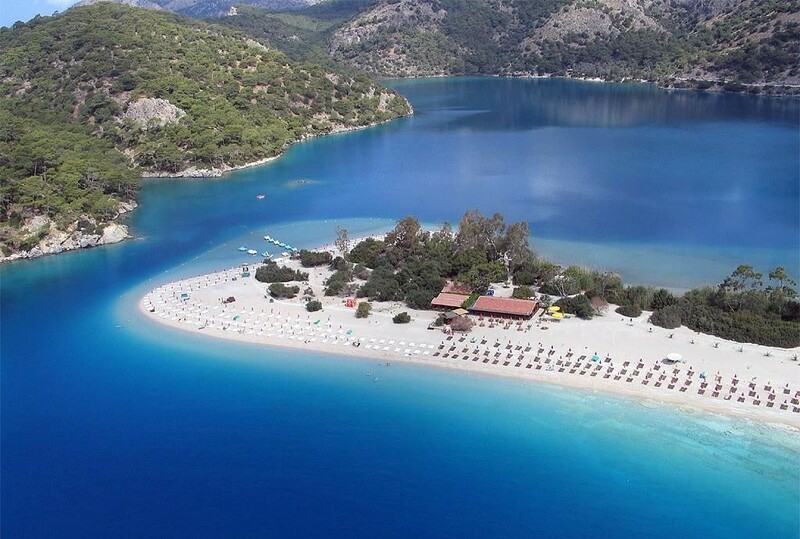 In summer season, from many countries of the world, you can fly to Dalaman directly using charter flights. Sights. 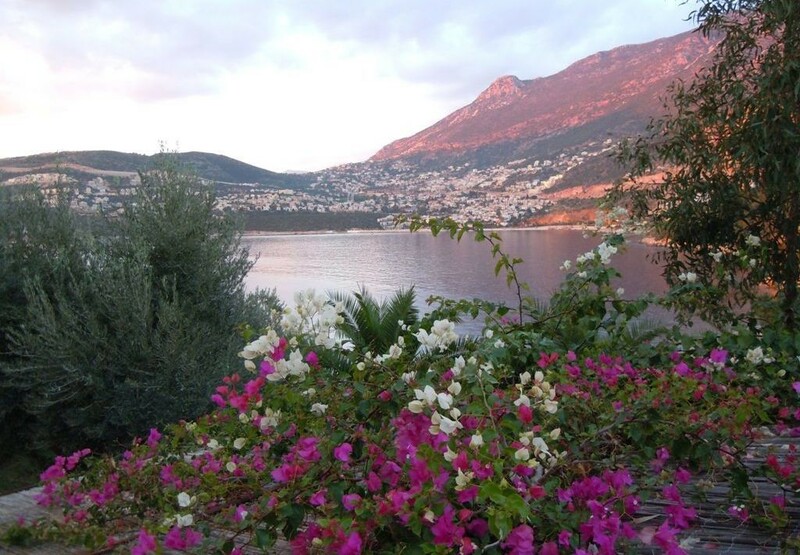 It would not be an exaggeration to call Kalkan itself an attraction. 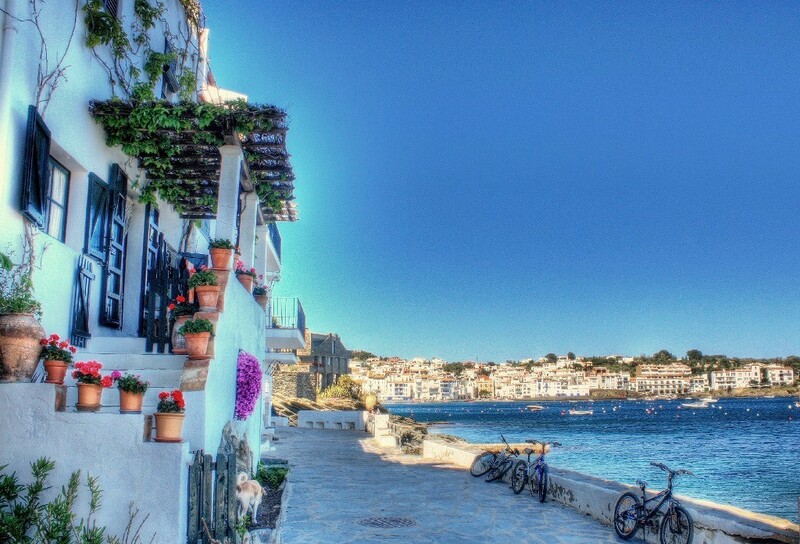 A very small fishing settlement blossomed and became wonderfully resembling cozy towns in Italy or Greece: narrow streets, pleasant cafes, snow-white houses entwined by flowers. Within a radius of 50 km from the town there are a lot of interesting historical places: the fortress-town of Tlos, Lycian tomb in Kaş (Kash), Kekova island, Saklikent Gorge, ancient Lycian cities of Xanthos and Letoon. Safety. 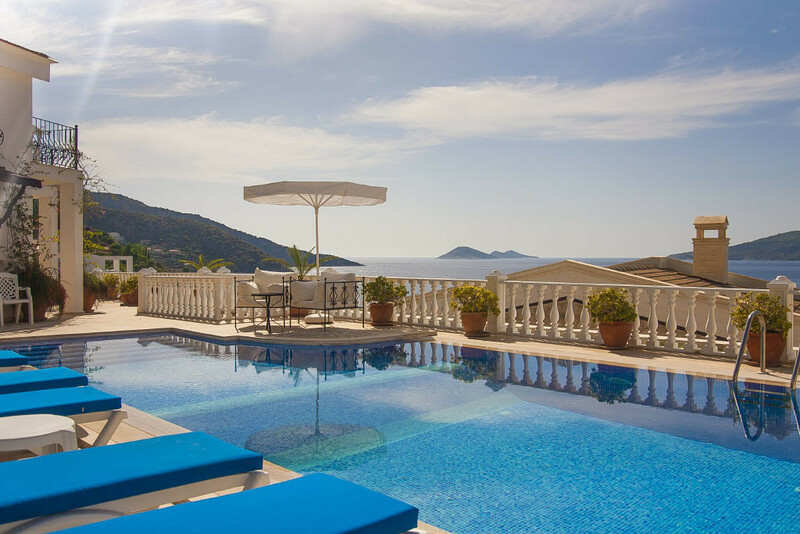 Like many small resort towns, Kalkan is quite safe for a relaxing stay. It is confirmed by the fact that many Englishmen and Europeans have invested millions of euros in boarding houses and villas with the aim to rent them. Education. 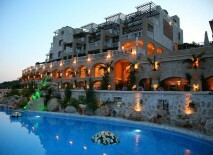 Kalkan has public schools with teaching in Turkish. 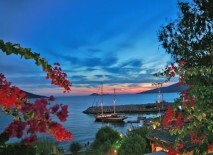 As for the residents of Kaş, the nearest place to get education in a foreign language is the town of Fethiye. Culture and traditions. 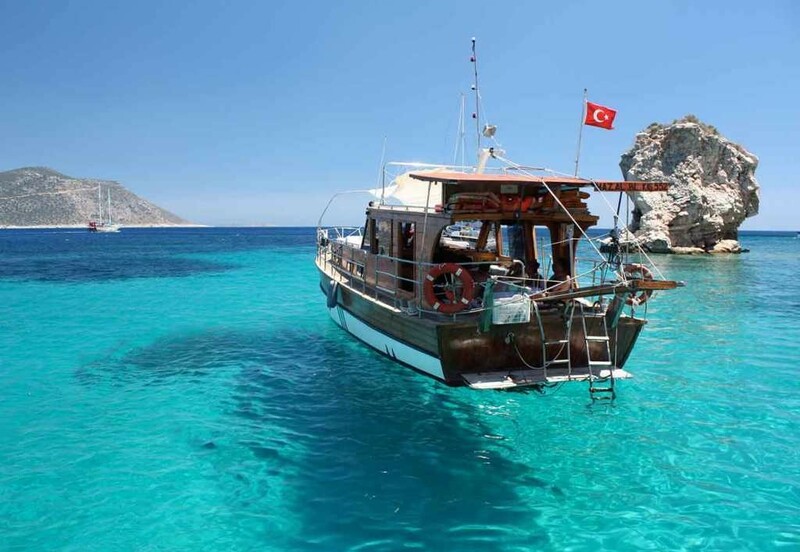 Kalkan traditionally draws lovers of such water sports as diving, water skiing, parasailing, as well as canoeing and rafting. Several sports clubs provide equipment to all lovers of water recreation. The city is very much to the liking of the British, so many signs are duplicated in English. Dishes in multiple restaurants and cafes are adapted to European taste. Cost of living. The town is visited by sophisticated people. 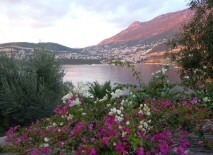 According to the Sunday Times, Kalkan attracts the kind of tourists who traditionally vacation in Tuscany and Dordogne. And Guardian newspaper called this cozy town an "Italian Riviera, only without poseurs." All this affects the prices of goods and services, which are higher than the regional average. Advantages of a small town. 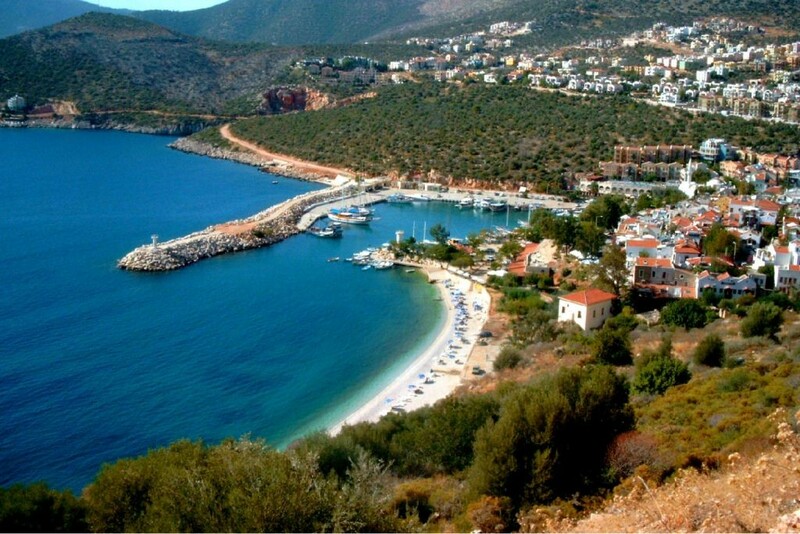 Many of the people visiting Kalkan noted that it is a resort that is unusual for Turkey. 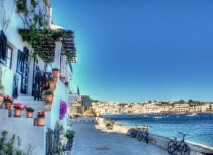 During the season period the number of tourists exceeds the number of local people several times, you hear foreign speech everywhere, Europeans are leisurely wandering through the clean narrow streets and chat friendly dining in restaurants – all this imparts the spirit of Europe. 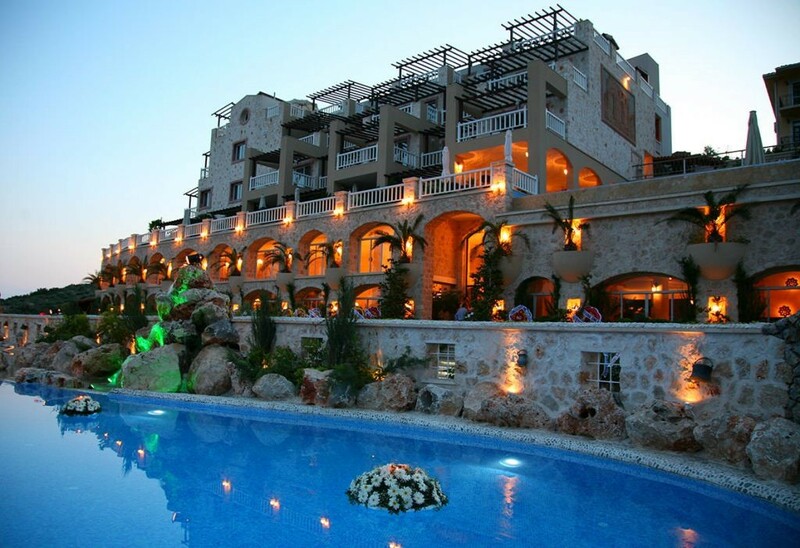 You can say that this is a resort for successful people who do not hurry anywhere and want to spend time in a relaxed atmosphere and in harmony with nature. 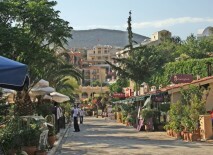 Real estate in Kalkan. 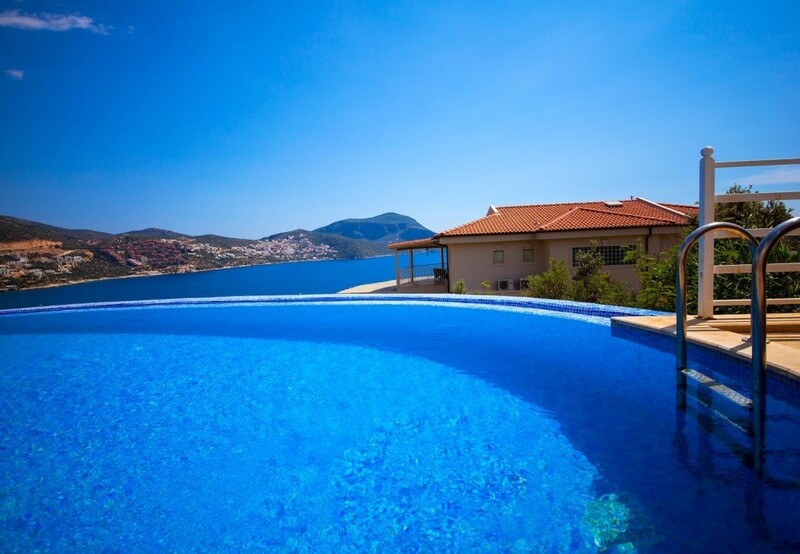 As in Kaş, Kalkan features a shortage of land for development, which holds the real property prices at a high level and stirs their small annual growth. 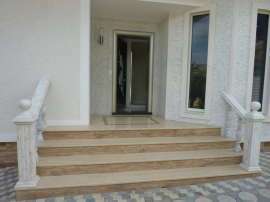 In construction, preferred are low-rise buildings: villas and low residential complexes. 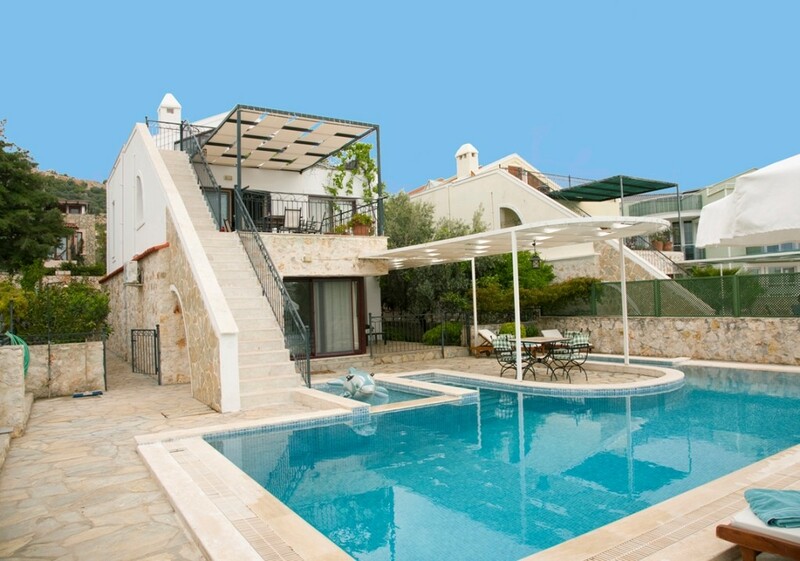 Considering that the city lives actively about half a year, during the tourist season, many have purchased villas here as summer residences, to spend at the resort several months a year.